All the music on this CD was recorded in concert. 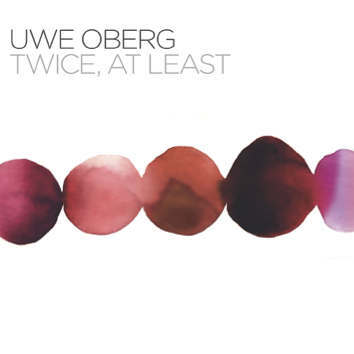 Uwe Oberg is no stranger to Leo Records catalogue. His first CD for the label recorded as a trio was released in 1997. Now is the time for a solo statement. Concert is where his music literally lives and achieves a maximum of density and intensity. Besides playing original compositions and free improvisations Uwe embraces pieces by his favorite composers/musicians. He says: "It is fun to start freely, proceed with an original and finish with a Coltrane tune, all in one piece. Deconstruction / transformation / transition.